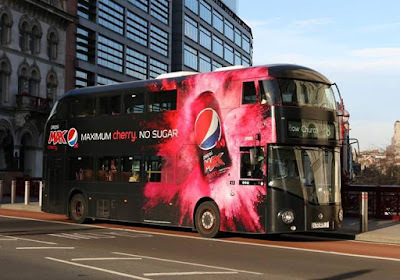 Just how many advertisements can one bus display? Brian Cheyney has supplied us with six images of the same Transport for London owned Wrightbus NRM 'Borismaster' (LT 271), which has had six different allover wraps since it appeared on revenue earning duties. 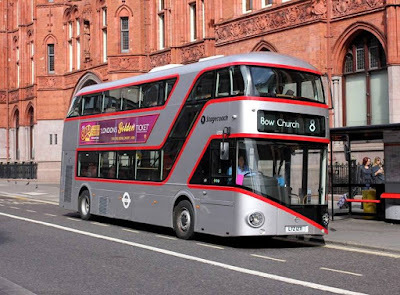 The bus was delivered during 2014 to Stagecoach London in a silver livery. 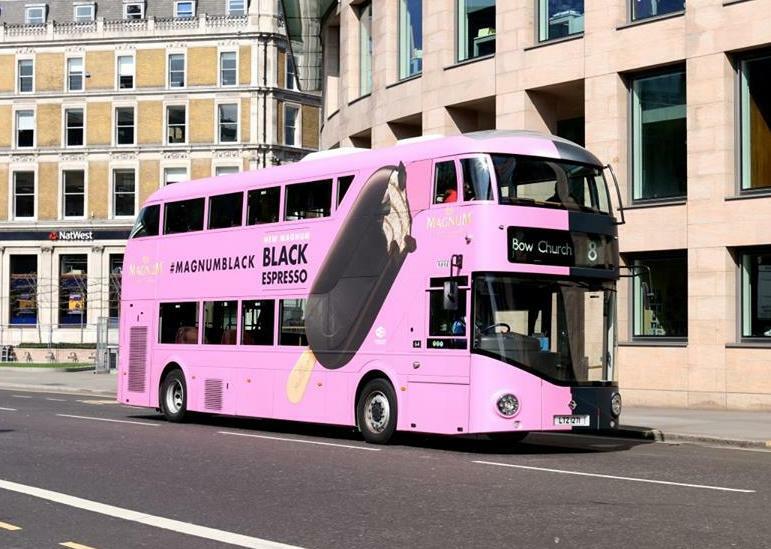 2014 had been declared as the 'Year of the Bus' by the London Mayor Boris Johnson, bringing together a number of significant events during the year. Several of the 'Borismasters'received an allover basic silver livery to add to the celebrations, and LT 271 received such a livery from new. Ostensibly this and the rest of a particular batch were into service on Daily daytime route 8 (Tottenham Court Road Station & Bow Church) and Nighttime route N8 (Oxford Circus & Hainault), and has operated since out of Bow (BW) Garage. The first change of livery occurred during March 2015 when it went into a pink and black livery to promote the Magnum Ice Cream. 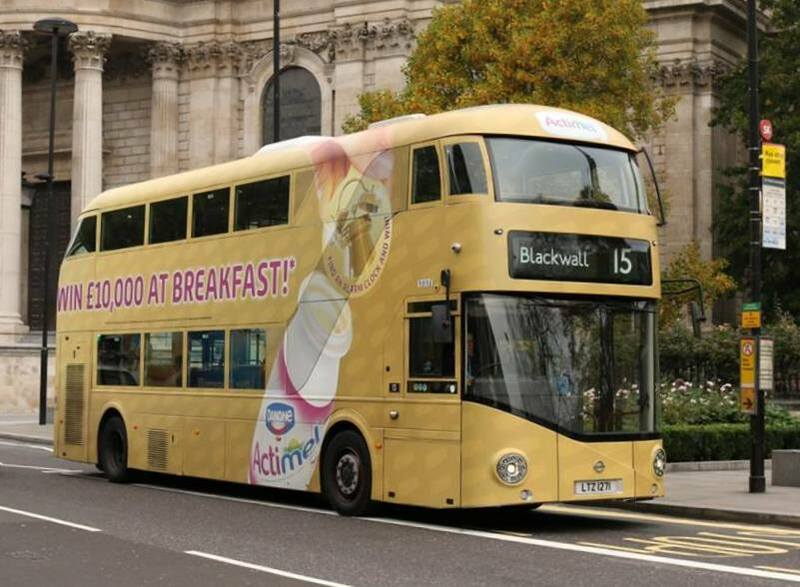 The bus has also seen service on route Daily daytime route 15 (Trafalgar Square & Blackwall Station), and is shown here passing by St.Paul's Cathedral in June. 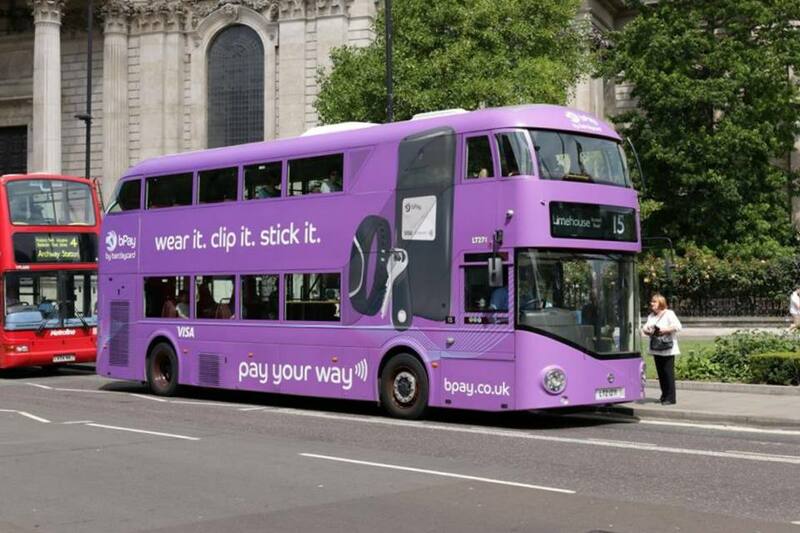 Gone was the pink licked away and replaced by purple for BPay an electronic bill payment scheme. 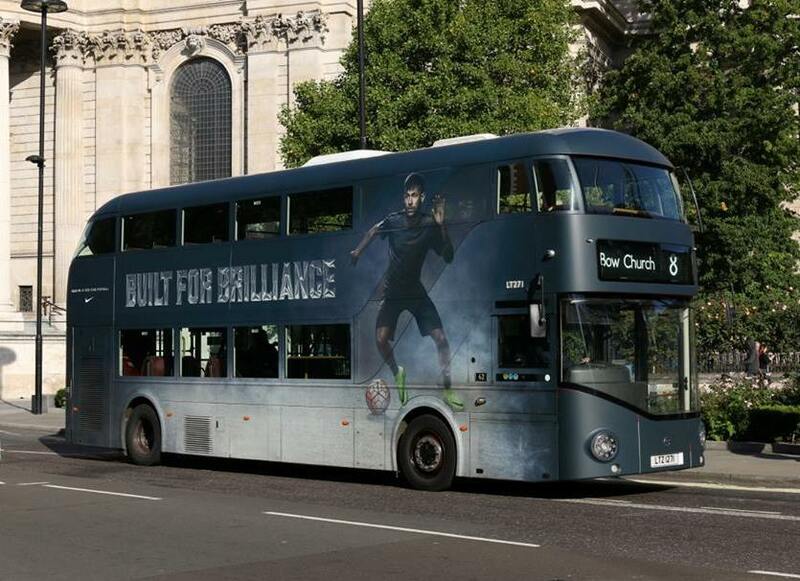 The road beside St.Paul's Cathedral was the setting for the bus in September when greys had kicked the purple into touch for Nike sportswear. 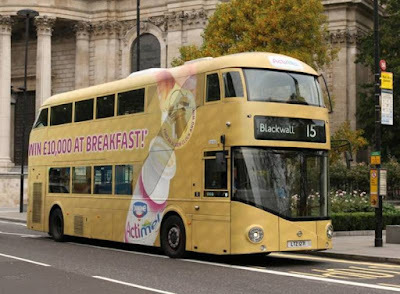 Back on route 15 the bus continued to promote healthy living, but this time in a sort of beige livery for Actimel, a French produced yogurt drink supposedly filled to the brim with healthy probiotics. By the end of the year as the bus passed over Holborn Viaduct, one could argue whether the next livery contained a message for healthy living, or not as the case may be. Pepsi MAX was advertised in an explosively fizzing fashion with a black and pinky type of livery. And finally. 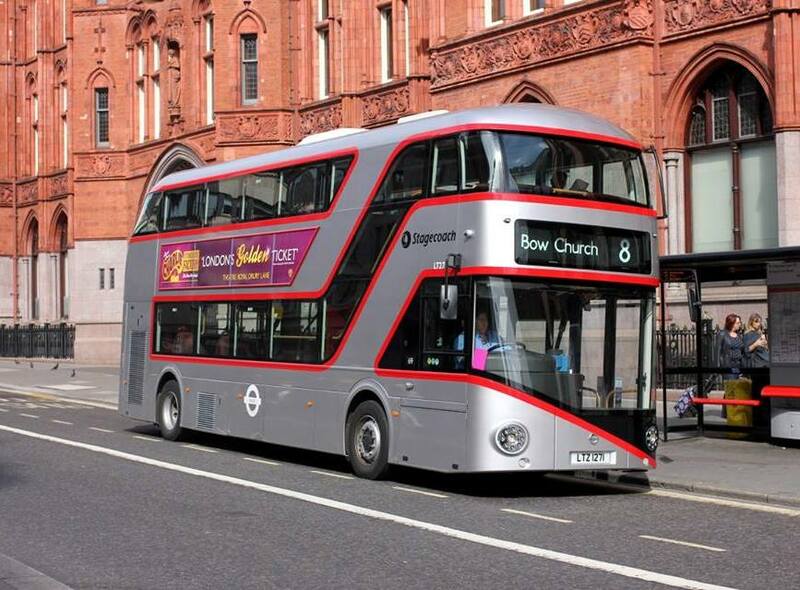 When the vinyls have been changed between each promotion, the bus has returned to its silver livery. At no stage to date, has the bus ever operated in the traditional red London livery.